Whether a stroke survivor is new to golf or has stopped playing because of the disabilities stroke can cause, a new scheme is about to be launched across Wales offering the chance to get putting. 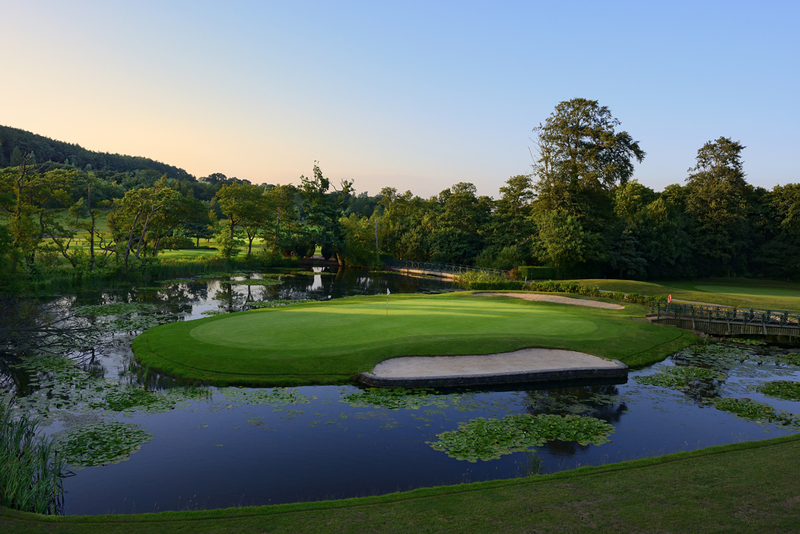 The 12 New to Golf sessions will tee-off at the Vale Resort, in the Vale of Glamorgan on 6 July. Further sessions will take place at Bryn Meadows in Caerphilly from 17 July and the Pyle and Kenfig Golf Course, Porthcawl, from 8 August. 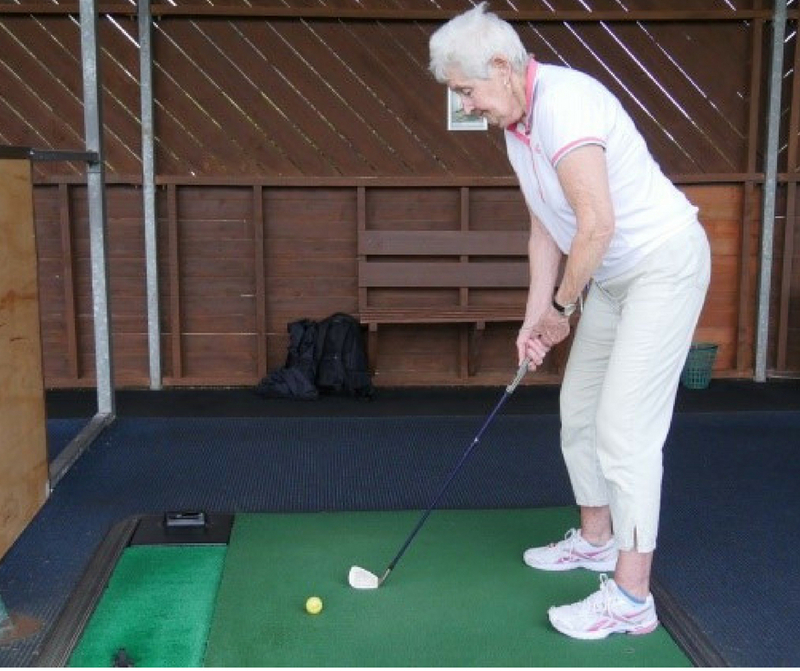 The scheme, a partnership between Wales Golf and the Stroke Association and match funded by Sports Foundation for the Disabled, will offer 12 taster sessions to stroke survivors and their carers, followed by a chance to socialise at the clubhouse. 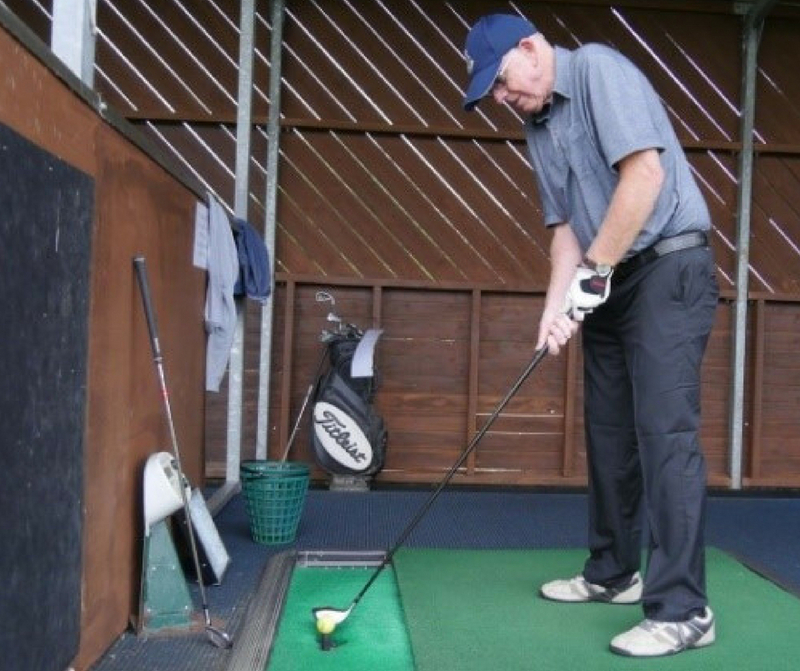 Stroke survivor Peter Smith had never played golf before taking part in the pilot session at the Parc Golf Club in Newport last year. “We all became good friends and now I play every Monday. “This is a great chance for stroke survivors of any golfing ability to get out and get active. Our pilot scheme was a great success. We had a good mix of men and women and we found that it had a great benefit on their health. “Our coaches have been trained on inclusion and know how to adapt training to people of different needs. The players might use lighter clubs, higher tees or learn different ways to hold the club, and we can adapt the game for people with vision impairments. It can be at a fairly low intensity and we select venues with indoor simulators, covered ranges and shorter courses.